Rick Wakeman and Jon Anderson had left Yes after the Tormato album in 1978, while Steve Howe stayed on board for another album before he left as well. Chris Squire and Alan White then brought Trevor Rabin into the band as well as original Yes member Tony Kaye (who played keyboards in the band before Rick Wakeman). Soon after, Jon Anderson re-joined and now they were three original members of Yes. So even if they were originally going to call themselves Cinema and not Yes, they decided to do so anyway. However, the album that resulted, 90125, did not sound like the classic Yes albums. It wasn't very progressive and rather commercial music aimed at radio play (which they got with Owner Of Lonely Heart - the worst song ever to bear the Yes name in my opinion). Around the same time as this dubious version of Yes did a follow up to 90125 that was going to be Big Generator, another band started working on a new album. This band involved classic Yes-men Steve Howe, Rick Wakeman, Jon Anderson and Bill Bruford. They were not allowed to use the name 'Yes' so they called themselves 'Anderson Bruford Wakeman Howe' instead. In my opinion, this band was the real Yes of the 80's in everything but name. They released this very good self-titled album in 1987 that sounded much more like Yes than 'Yes' at the time. Then they toured and performed songs from this new album together with many classic Yes songs and a concert film was shot which is now available on DVD. These four people, Steve, Rick, Jon and Bill, are among my all time favourite people in music. Whenever they get together they create magic! All four of them have their very own, instantly recognizable sound and musical identity. And not to forget this album again has a very nice cover art picture by the amazing Roger Dean. The album still has a bit of the typical 80's sound, but it is much closer musically to the classic 70's Yes albums than it is to 90125 or Big Generator. This is the band that really deserved to be called Yes in the 80's, much more so than the line up that made 90125 and Big Generator. 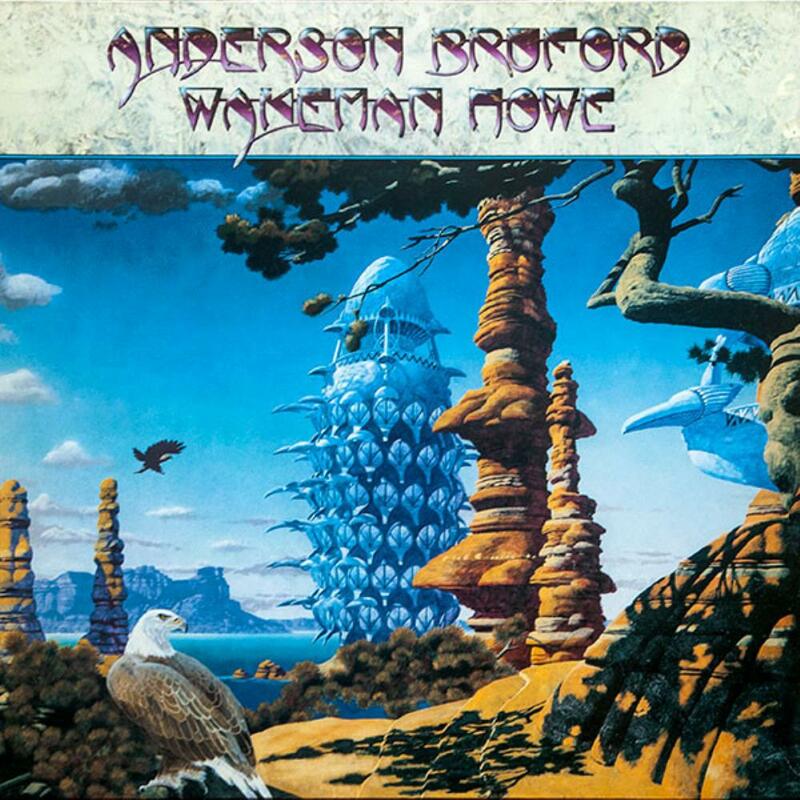 Anderson Bruford Wakeman Howe is the real Yes of the 80's in everything but name. If you have all the classic 70's Yes albums, and you still want more of Yes, this album is a great addition to your collection together with Keystudio, The Ladder and Magnification.